What are the foods that fight against obesity? It’s a burning and frequently asked question among both males and females. People usually consume the food that does not provide them with adequate nutrients. They are always conscious about the caloric intake. So, in order to fulfill our nutrient requirement without consuming a lot of calories we should opt for vegetable and fruits. When health meets taste, we are presented with cherry tomatoes. Now, if you are wondering, cherry tomatoes are miniature version of tomatoes with the same round or oblong shape and equally rather a bit more nutritious.These are considered as the hybrid of wild current type and domesticated garden tomatoes. Cherry tomatoes are juicy, fleshy and reddish tinted fruit. 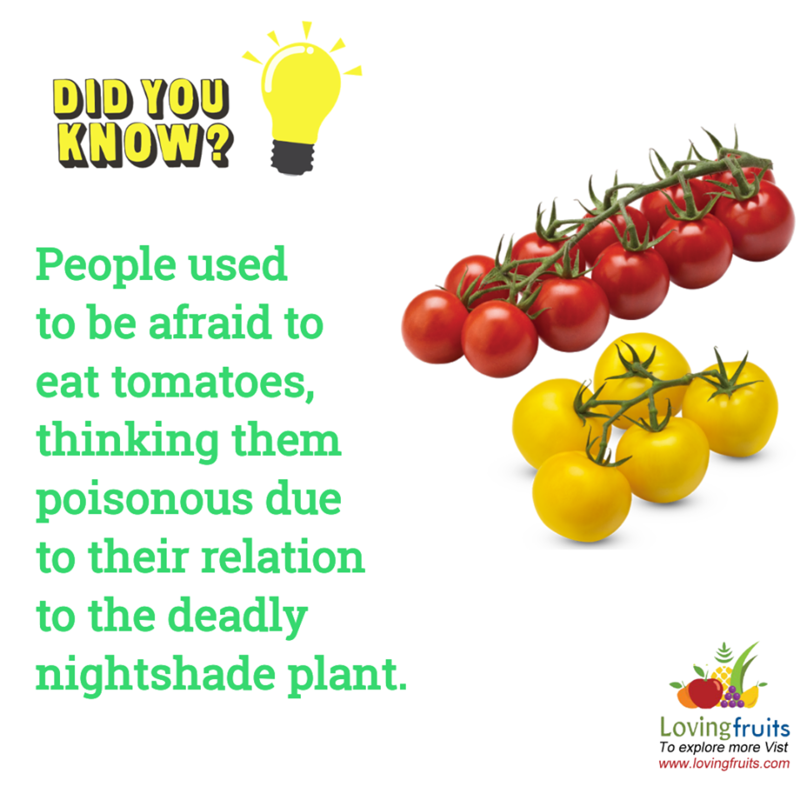 Tomatoes are grown in gardens as well as commercially. Cherry tomatoes are available in market all around the year. 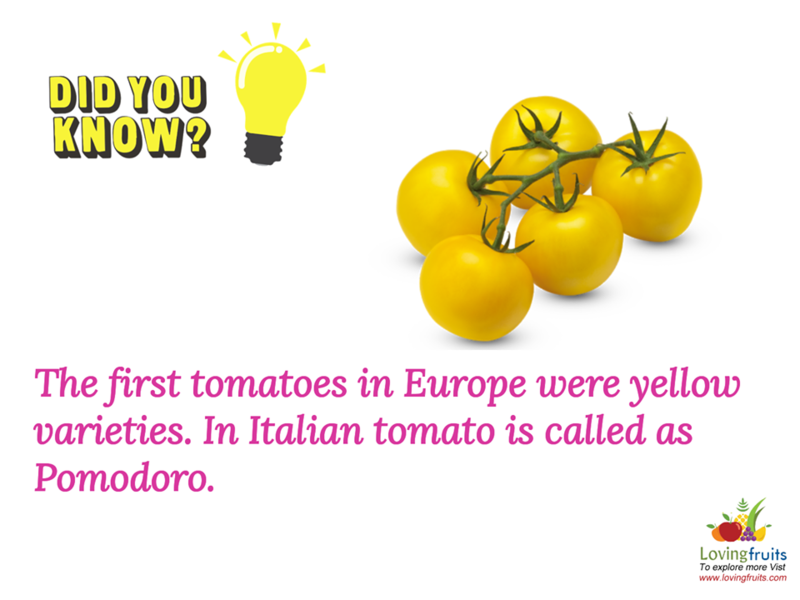 Scientifically these are known as Solanum lycopersicum. If you ever wondered how many calories are present in cherry tomatoes? Keep on reading this article and be amazed by the caloric value and potential of this amazing most nutritious hybrid fruit. How many calories in cherry tomatoes? What is the nutritional value of cherry tomatoes? Are cherry tomatoes good for you? Cherry tomatoes are tasty and small liked by many people. 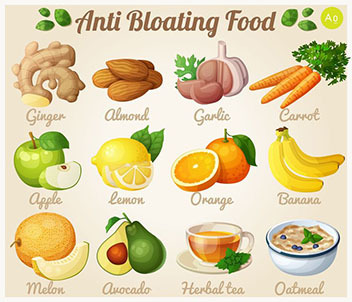 Many health conscious individuals or people on diet are always thinking about eating low caloric foods. Cherry tomatoes can be considered as an awesome food in this regard. What Are Nutritional Value In Cherry Tomatoes? Cherry tomatoes contain a lot of elements that altogether form its nutritional chart. It contains many elements; some in trace amount and some in ample amount. The elements that are present in large amounts are counted mostly, although you will get a full information if you will buy a marked packet of cherry tomatoes. Sodium and potassium are also sometimes counted. Do you know that cherry tomatoes have 1.3 grams of protein and 1.8 grams of fiber more than the regular tomatoes? Cherry tomatoes are low caloric and is abundant with nutrients. Which is a green signal for people whom are trying to loose yet do not want to have nutrient deficiency. It contain surplus amount of fiber remember fiber plays a major role in the right formation of stool. 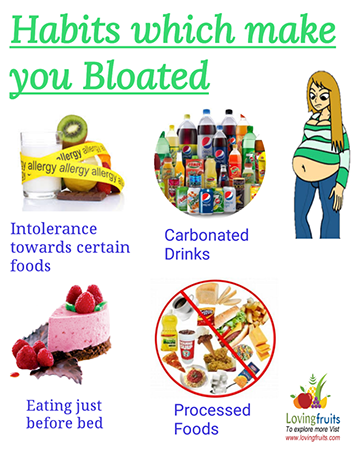 More amount of fiber constitutes of insoluble fiber, which is also a significant element in the digestion process. So, cherry tomatoes are good for you. Enhanced and increased Process of metabolization of proteins. Boosting your brain functions and abilities. Prevention of fine lines and eliminates the aging symptoms. Aids up in healthy and efficient working of heart, lungs and kidneys. Reduce the chances of multiple heart diseases and various forms of cancer. Guards against bone diseases like osteoporosis and skin issue occurring due to UV rays from sun exposure. Protects eyes against damage and sharpens the eyesight. Maintains your regular bowel movements thus preventing diarrhea and constipation. Neutralizes and eradicates free radicals by detoxifying the body. These are just some of the health benefits offered by these little cuties that we have mentioned from all other benefits out there. 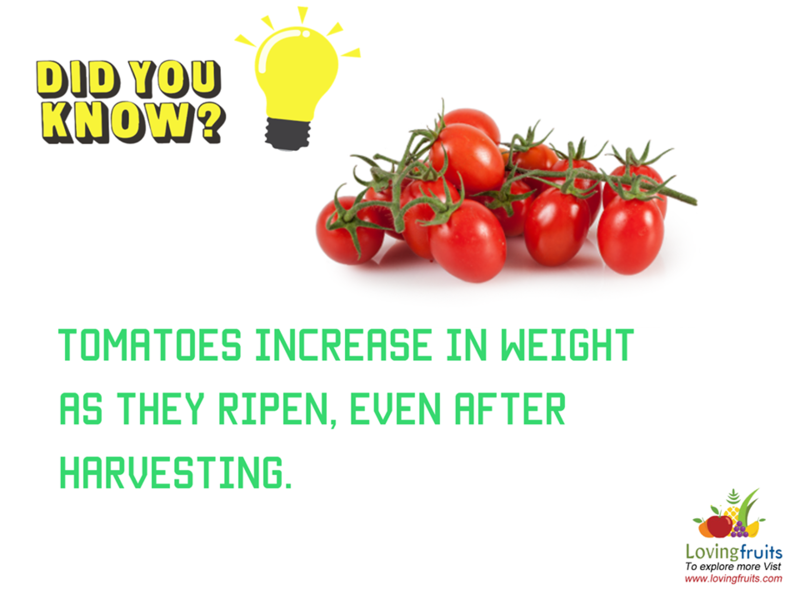 Start munching on cherry tomatoes for healthy and regular functioning body.It is however recommended by dietitians not to overcook cherry tomatoes as it loses a lot of nutrients by overcooking.